South African-born songstress and Tina Turner tribute artist, Caroline Borole, performed one of Tina's biggest hits - and you have to watch it. There is a brand new tribute act that has audiences dancing in their chairs. Her name? Caroline Borole. Caroline Borole is dazzling audiences with her powerful performance in Tina: Simply The Best, a tribute show celebrating the music of Tina Turner. Tina: Simply The Best is currently showing in the Theatre of Marcellus from Friday, 31 August until Sunday, 16 September 2018. 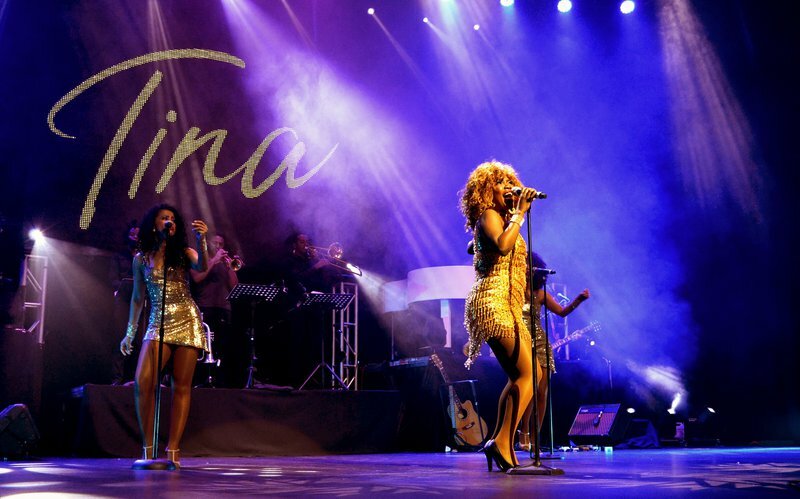 It is set to recreate the powerful and energetic vocals and stage presence of the Queen of Rock, Tina Turner. Caroline recently popped by the Jacaranda FM studios to perform two of Tina's most iconic songs - and we absolutely loved it! “Tina really puts on a show when she’s on stage, she’s the true essence of ‘a performer’, so when one tries to emulate her you have to make sure you study her – the vocals, the dancing, the walk, the smile, everything – down to a tee,” says Caroline. And what is Caroline's favourite Tina Turner song? River Deep Mountain High. Did you love Carloline's performance as much as we do? Let us know.